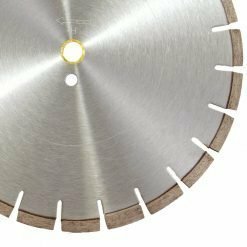 The ASH blade is the for the serious contractor. 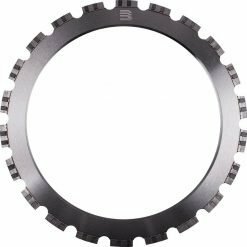 Formulated to the highest quality for cutters seeking ultimate life, speed, and performance. 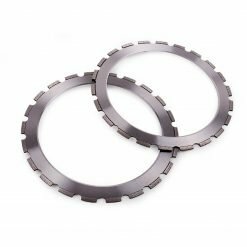 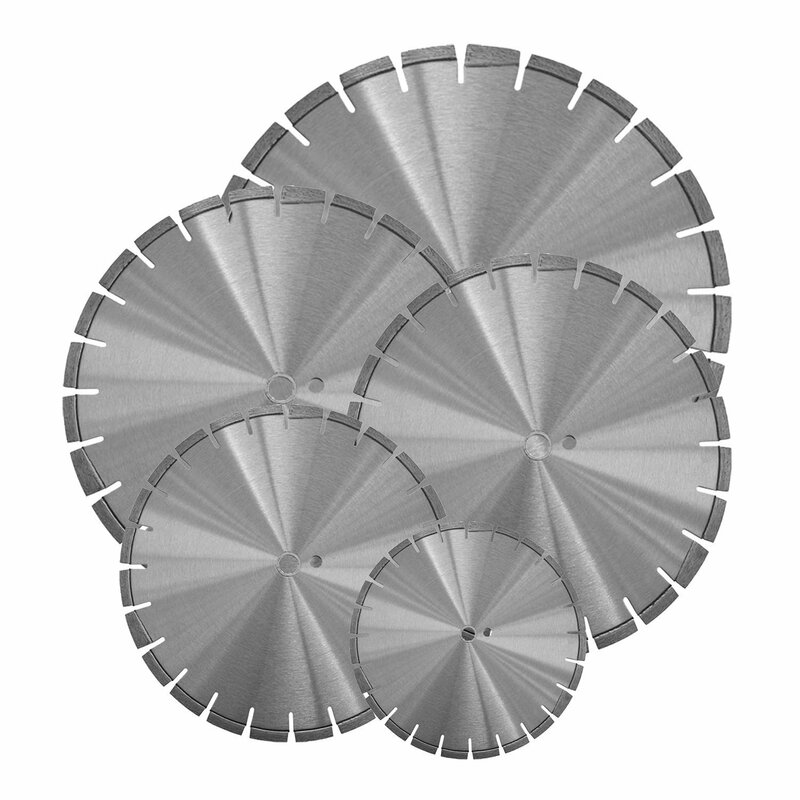 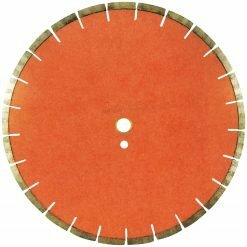 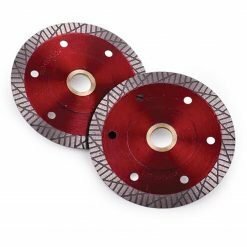 It also provides excellent life when used on cutting soft, abrasive materials. 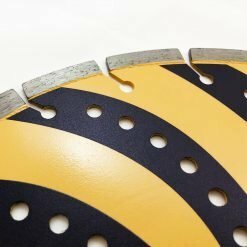 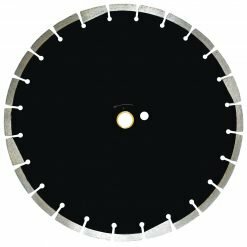 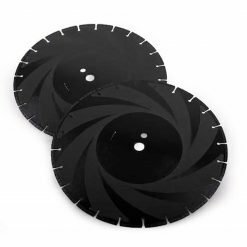 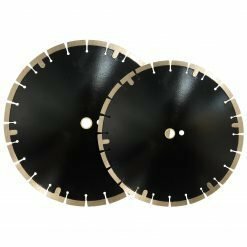 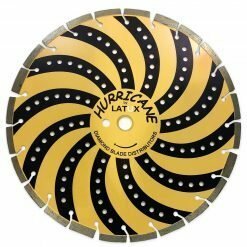 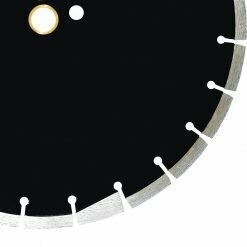 Whether a contractor is looking for a high-quality blade, or a professional cutter looking for a reliable blade to get the job done. 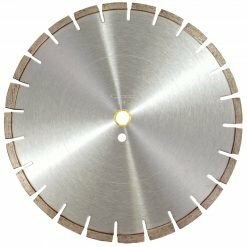 The ASH blades the right blade for the job.